A new scheme, launched by house and pet-sitting business TrustedHousesitters, has been designed to recognise the nation’s beloved pets. 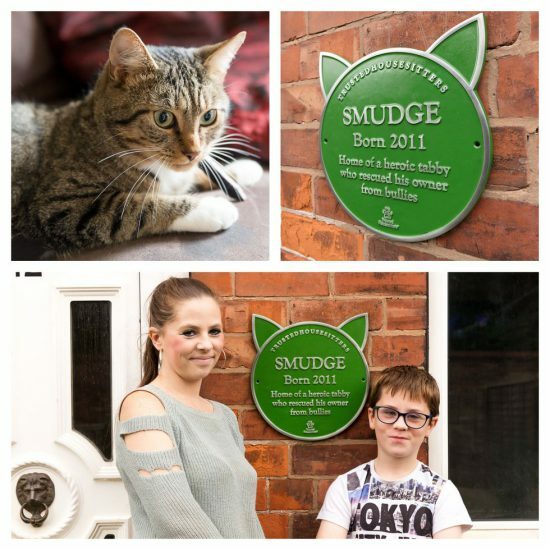 ‘Pet Plaques’ sees green markers attached to houses across the nation to celebrate special animals who reside or have resided inside, in the same way the English Heritage blue plaque scheme recognises notable humans. 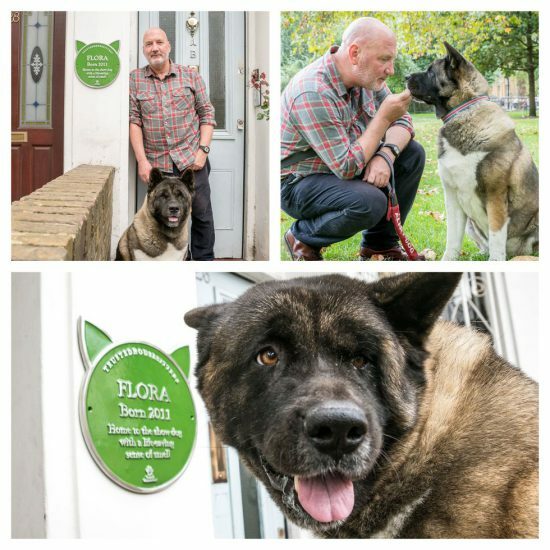 One of the first recipients, Flora the ‘Dog Doctor’ (pictured above), has developed a life-saving sense of smell that can predict her owner Robert’s oncoming blackouts, a symptom of his cardiac syncope diagnosis. 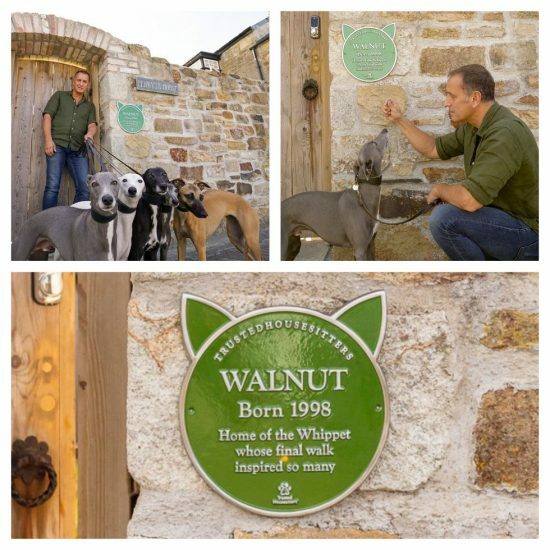 Further recipients include Smudge the Cat, a bully-fighting cat, and Walnut the Whippet, whose story warmed the heart’s of the nation when hundreds joined him on his final walk, following an open-invitation from his owner, before he was put to sleep. Over 20 plaques have been placed so far over homes across the UK with more to come as the campaign will continue to run into 2019. To nominate one of your own pets visit: trustedhousesitters.com/pet-plaques.